Virtual shop opens in Nelson and Gustaves is on board! 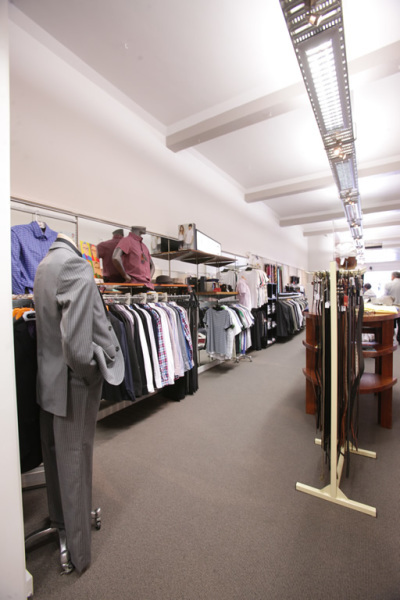 Browsing Nelson shops from home or work (or anywhere in between) has become a reality, virtually. Nearly 170 central city retailers have opened their doors to virtual reality shoppers as part of the revamped website of Uniquely Nelson, (the council-funded body charged with promoting the CBD) including GUSTAVES. ​whereas ordering online, it's a bit of a risk," he said. 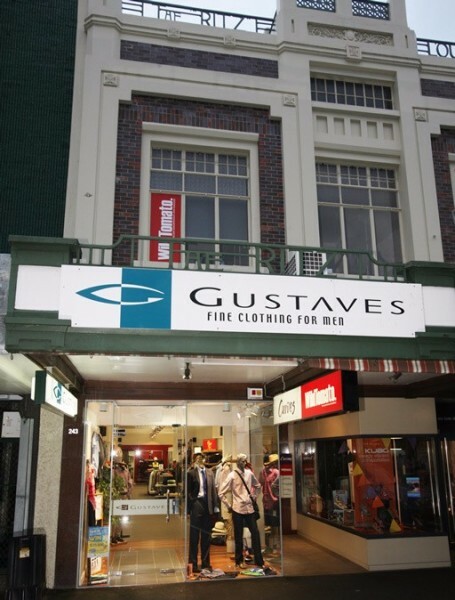 Gustaaf (Gus) Beullens immigrated from Belgium in 1963 and settled in Invercargill where he spent many years in the mens fashion industry. In 1969 Gus and Mary were married and 10 years later became partners in the company A.J.Boults. 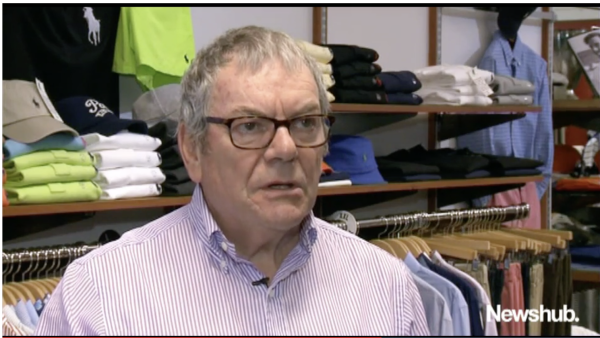 They moved to sunny Nelson in 1983 and bought Nelson Auto Accessories on 251 Trafalgar Street - gutting the shop to become a high-end mens fashion store. In 1996, they took over the lease at 243 Trafalgar St and are there to this day! Gus and Mary have 4 children and 12 grandchildren, keeping them both young and active! They are members of the Nelson Contract Bridge Club. Mary loves gardening and Gus is keen on the outdoors whether it be fly fishing or mountain biking in the fabulous Nelson climate. They both enjoy following all types of sport. 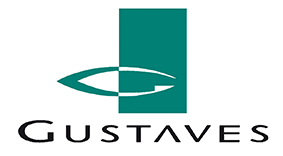 Gustaves are very excited to announce they have secured the upper South Island distributor rights to this high profile global brand. 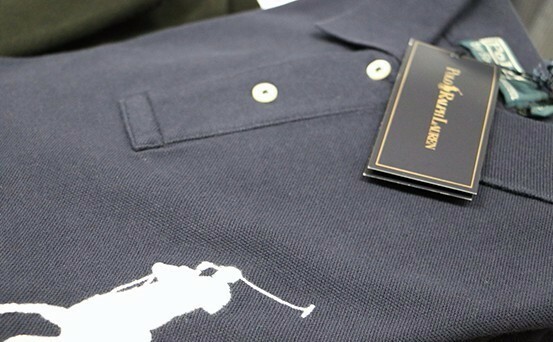 Gus believes this is a mens clothing collection that is perfectly suited to Nelson’s lifestyle. This comprehensive collection is at Gustaves NOW for the Spring/Summer of 2016/2017. 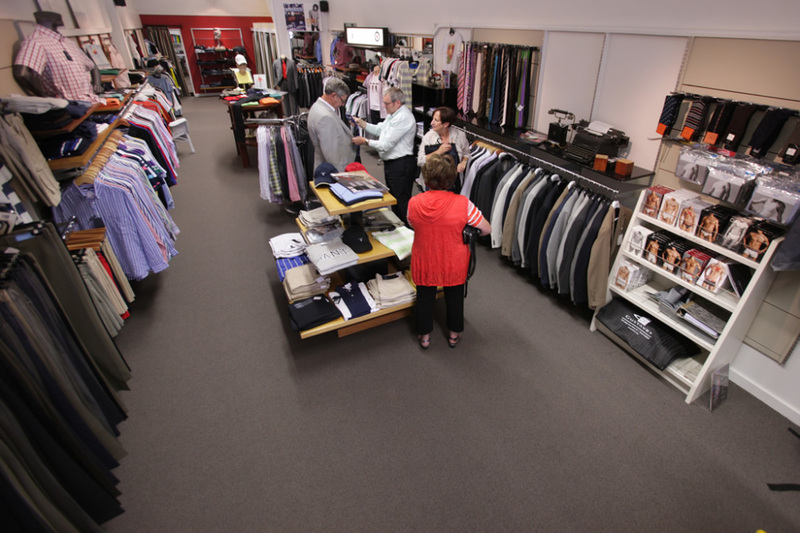 Pop in and see Gus, Mary or Cheryl and ask about the collection.